The Belìce/EpiCentre of Living Memory is an open space, always ‘under construction’, since it was not conceived to be a ‘museum’ but an open place where people can meet. It constantly evolves since whoever lives or ‘passes by’ the Belìce area can make a contribution. Every visitor can bring and share their personal stories to help build our shared memory. At the Belìce/EpiCentre visitors find videos, stories, drawings, photographs, and documents for their fruition. 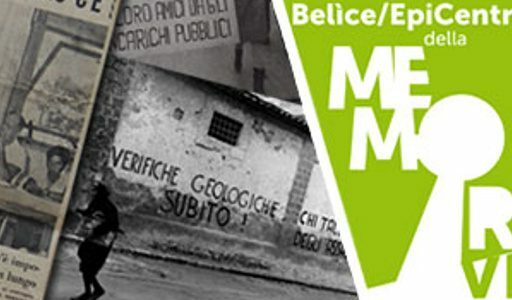 They illustrate the historical conscience of the inhabitants of the Belìce area and tell important yet unknown stories of people’s struggles and mobilization before and after the earthquake of 1968. 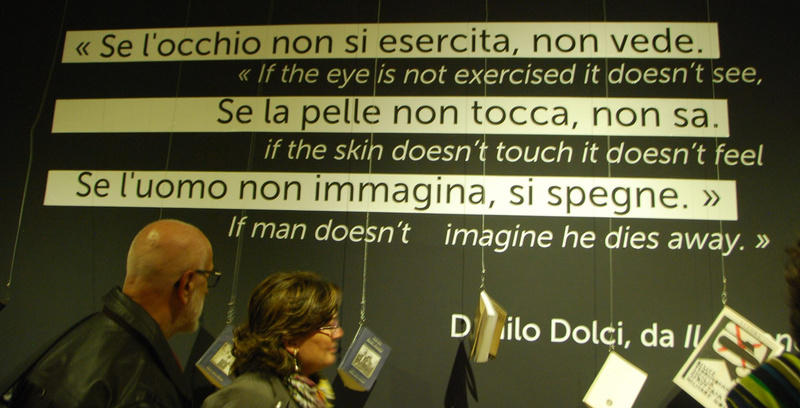 The story that the words, images, documents tell started in the 1950s with Danilo Dolci, and it illustrates what happened during those crucial thirty years for local and Italian History. At the time, the Belìce was a sort of workshop where innovative practices of social actions were crafted; it is fundamental to know them now to think about our present times.